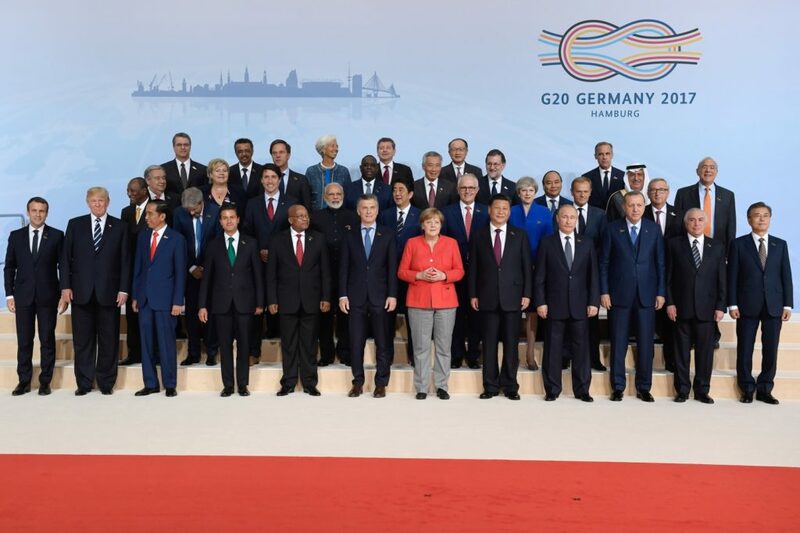 At their Summit in Hamburg, Germany, the Heads of State of the Group of Twenty (G20) acknowledged the global effort to eradicate polio and the need to finish the job in their 2017 Summit Statement, committing to “strive to fully eradicate polio”. While the annual summits of the G20 have traditionally focussed on issues of global significance closely linked to economy, trade and finance, this year global health has been added to the agenda for the first time under the German presidency. In May, Ministers of Health from G20 countries issued their first ever declaration on global health, recognising the historic opportunity that the world faces to eradicate polio. 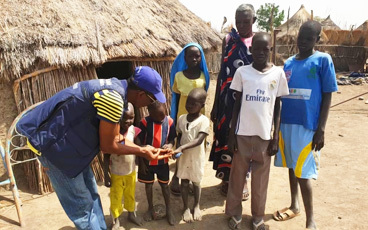 The inclusion of health in the Statement of the Heads of State is a further confirmation that health, and the eradication of polio, is a global priority at the highest level. 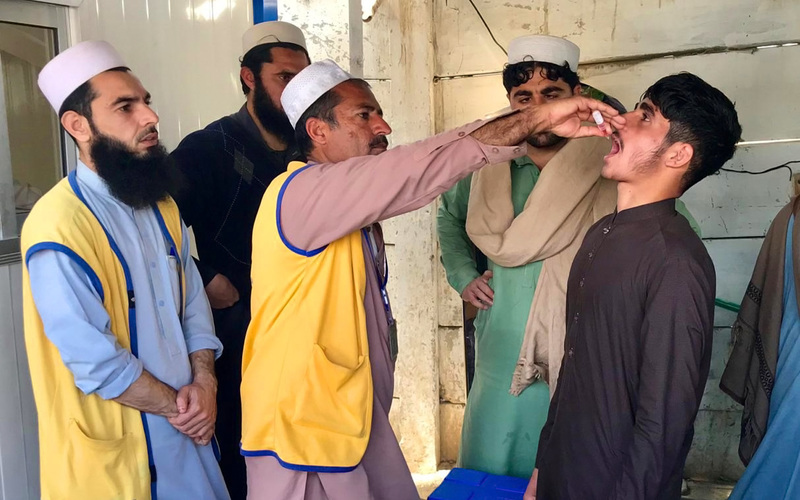 This high level political commitment will be key to success in countries such as Nigeria, Afghanistan and Pakistan, where the wild poliovirus remains endemic, and to ensure that the programme is fully funded to achieve its goals. The German Chancellor, Angela Merkel, said: “The engagement for strong healthcare systems generates new jobs and employment. People remain in good health for longer. They can participate in the work process more reliably. Investment in healthcare systems also means investment in economic systems and improves the prospects of all countries, particularly the emerging economies and developing countries”. 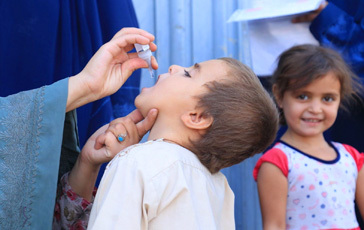 The eradication of polio is projected to lead to savings of US$ 20 – 30 billion by 2035, making it an example of the economic impact that can be achieved through a focus on health. 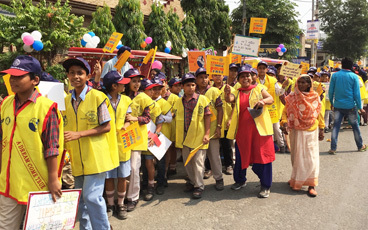 The polio eradication infrastructure is part of the global effort to improve health systems and the health of the world’s population, as it addresses other public health issues over and beyond polio. 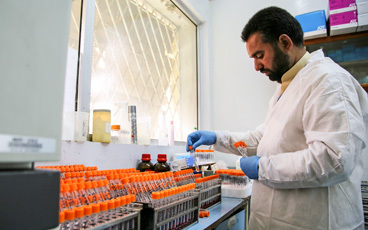 In May, the World Health Assembly reviewed progress toward polio eradication and adopted a resolution on the polio transition planning process, to ensure the infrastructure established to eradicate polio will continue to benefit broader public health efforts even after the disease has been eradicated.